DUDE, that's a bummer. It's pretty hot outside. Oh yeah. You prob'ly need a tow truck in Chandler AZ. Yes? Well, you picked the right website. I'm betting you need a tow truck right now, so just give us a call and we'll be there fast. Like Speedy Gonzales fast. We will try to help you get your car back on the road and if we can't, we will haul you to a repair shop or where ever you need to go. 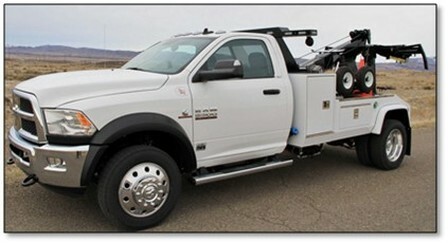 When trouble comes and your whip ain't getting you home, you need tow truck service in Chandler AZ. And, we offer fast and affordable tow truck service 24 hours a day. 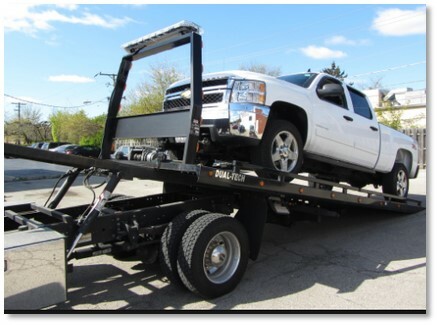 We will haul your car, truck, SUV, motorcycle, or RV to a repair shop or where ever you need to go. When you need tow truck service, day or night, be sure to call Chandler Towing. When you need tow truck service in Chandler, give us a call and we will get there fast!